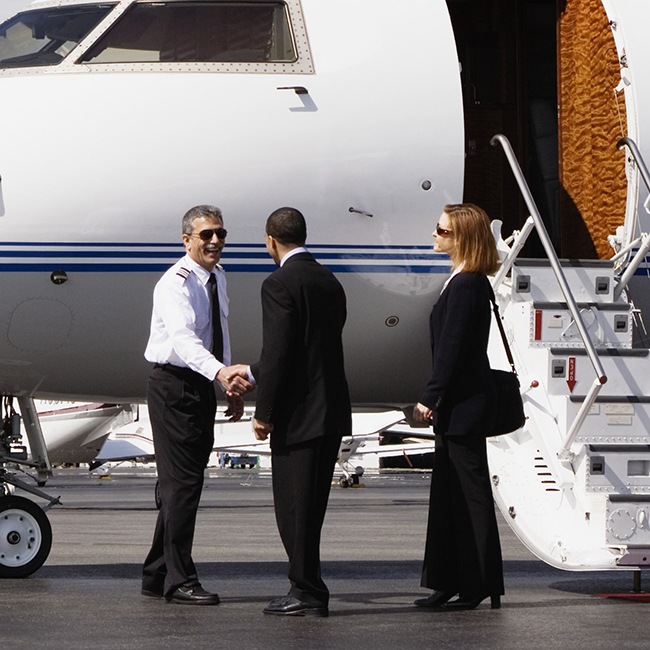 Jet Sales Group offers professional aircraft services for both consumers and corporations. At Jet Sales Group we strive to meet our client’s needs no matter what type of personal airplane or corporate jet you are looking for. If you don’t see your dream jet listed in our current inventory, get us your wish list and we will do an extensive search to find the aircraft that meets your specific needs. If you’ve found an airplane or helicopter you’re interested in purchasing, but aren’t sure you want to enter into negotiations on your own, our ConciAir Service might be the perfect solution. Our personal aircraft buying service will help you make an informed buying decision and even help negotiate financing terms. Our expert mechanics and technicians will help you determine the trade-in value of your plane, conduct a pre-purchase inspection of the aircraft you’re interested in, and determine a fair appraisal value of the airplane you want to buy. If you’re interested in our ConciAir Services, email us at info@jetsalesgroup.com or call us at (772) 220-1700. We welcome your call and look forward to helping you make an intelligent aviation sales and acquisitions decision.